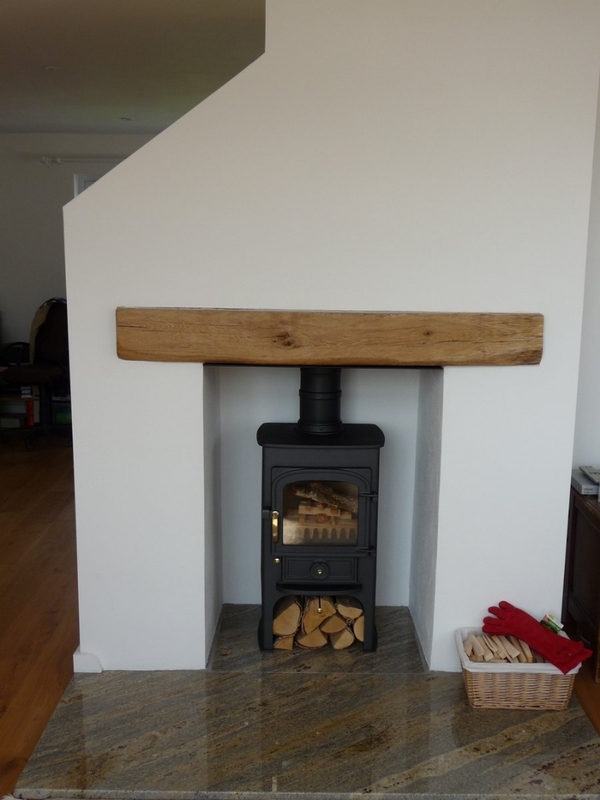 Lower Treave Camping Near Penzance wood burning stove installation from Kernow Fires. 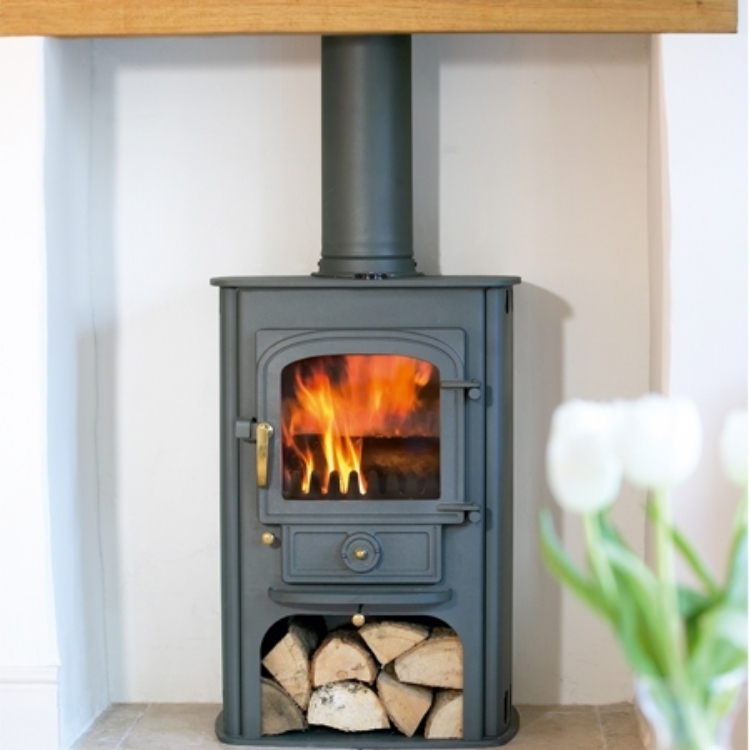 The Clearview mutlifuel stove is a popular choice in Cornwall. The wood lintel can cause a problem however we have been able to put a steel deflector underneath the lintel which you can see if you look closely. 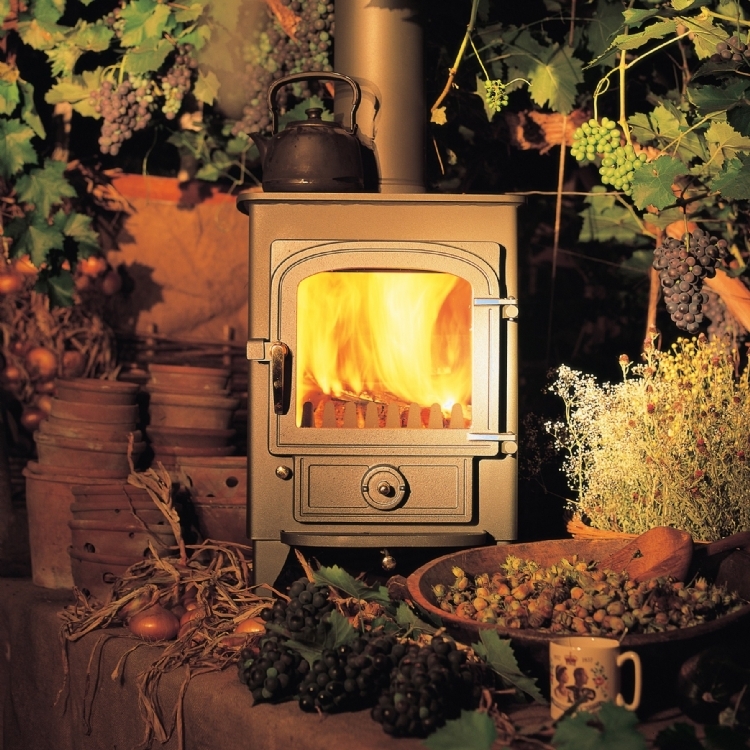 This protects the wood from the heat of the fire. 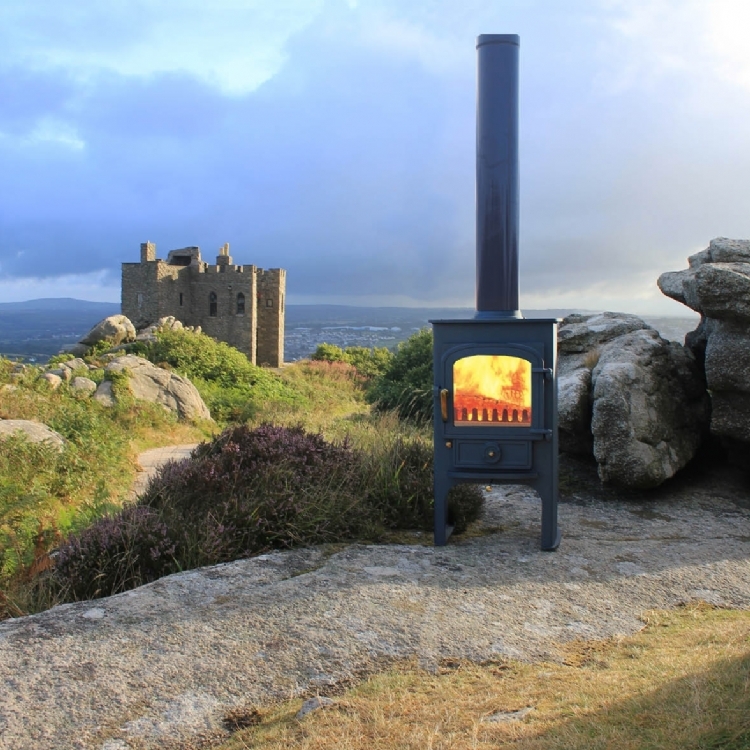 This picture was sent to us vias twitter from Lower Treave Camping near Penzance and looks great. Have a great winter guys!